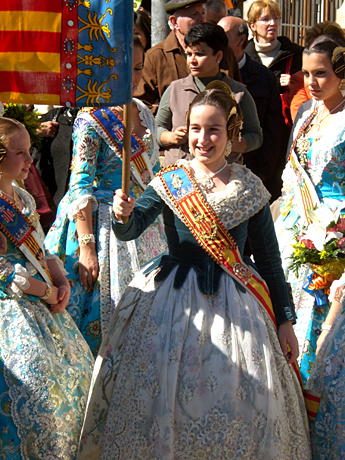 La Utielana – Traditional Spanish from Mamá »« Buñuelo – How I love thee! 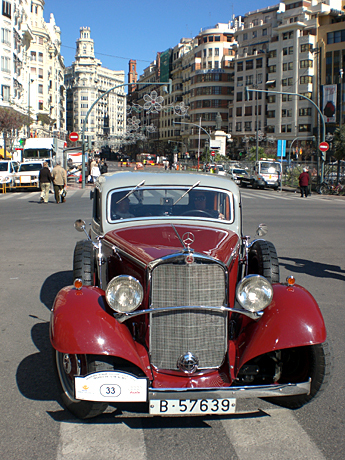 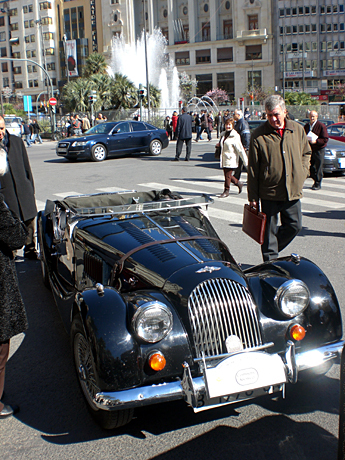 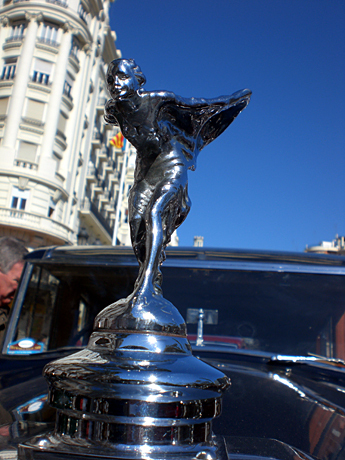 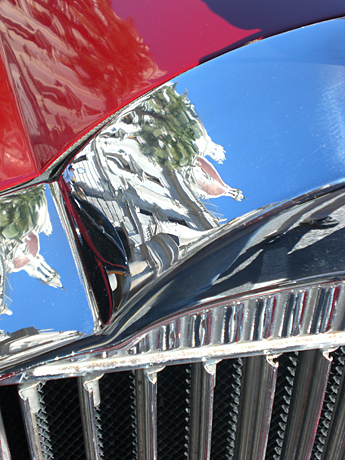 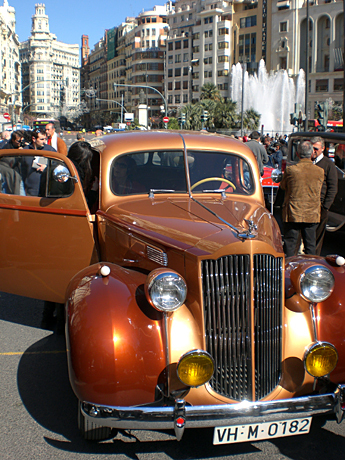 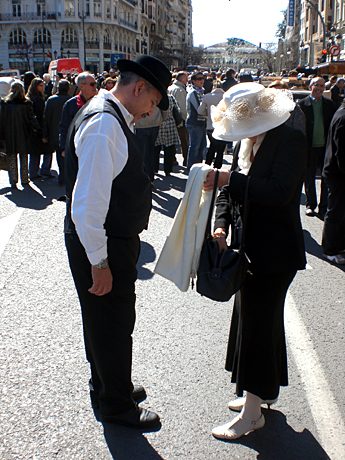 Fallas Valencia is loaded with events, and today we went to see the start of the traditional Vintage Car Rally. 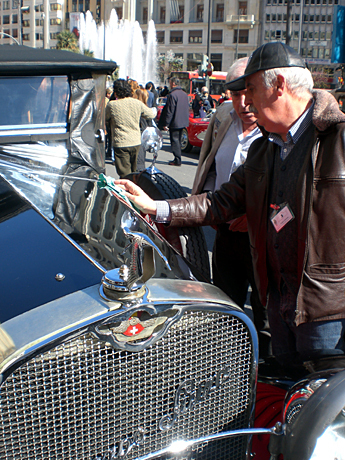 I hope they weren’t searching for the keys to their old timer.